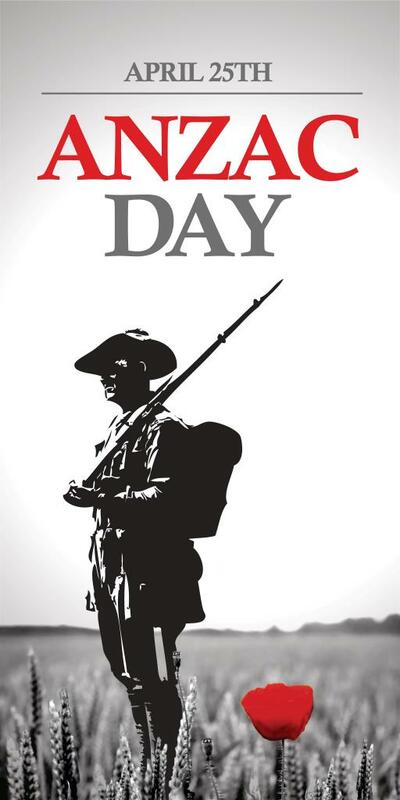 City of Newcastle RSL - ANZAC Special Offer! Exclusive offer for City of Newcastle RSL Sub Branch! Commemorate this special occasion and celebrate those who served.Top quality ANZAC day flags for just $90 inc GST (RRP $150) + FREE SHIPPING! $25 from every sale will go to City of Newcastle RSL. The Newcastle Anzac Flag is a unique piece of memorabilia. Designed exclusively for the City of Newcastle Anzac Day Committee to be flown within the City of Newcastle prior to the Anzac Commemorative period each year. Each segment of the flag is symbolic. Its shape is also unique. The image of the Digger, in grey on a grey background represents the Spirit of all Diggers who have passed on in all forms and theatres of battle and warfare. The red Flanders Poppy is symbolic not only of the blood spilt in war on ground far away, but also represents renewal of the Spirit. Each year, on Flanders Fields, the poppies bloom and bloom again. The poppy reminds us that each year “We will remember them”. Limited numbers of these vertical flags have been released by the City of Newcastle Anzac Day Committee to help raise the funds needed each year to hold the Centenary of Anzac Commemorative Services in Newcastle.